This complimentary workshop is for CEOs, Presidents, Business Owners, VPs of Sales and Sales Professionals who want to implement a sales process that supports their 2019 strategic initiatives. Are you struggling to leverage LinkedIn as a sales tool? 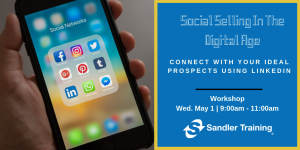 Savvy salespeople are increasingly using LinkedIn as a primary source of new leads and revenue. Limited seats are available - Must register to attend. 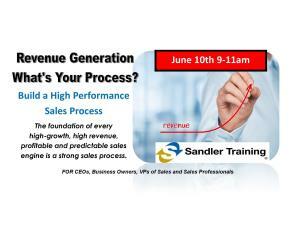 Join us for a complimentary workshop and learn how we can help you build a dynamic and profitable sales organization or improve your personal performance. Let Kevin tell you a little about his Complimentary Executive Briefings. We Are Hiring Sales Associates!  Sandler Training New Hampshire is seeking a Sales Executive to take the next steps in a successful sales career. Explore this career-changing Sales Associate position which you will increase your income, expertise and influence in the world of sales/sales management consulting, sales training, sales management training, and customer service training. This opportunity is ideal for someone who loves sales and is a learner – energized to learn and live the Sandler Methodology, receive top-notch coaching and mentored by the best. Struggling to efficiently leverage LinkedIn to maximize sales? 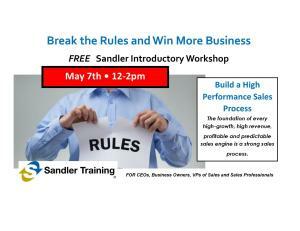 Get LinkedIn the Sandler Way for powerful inside secrets! Access your free 68-page e-book NOW!